Welcome Back Residents — to the ’90s! Our new clubhouse is finally complete, equipped with an entirely new leasing office, study lounge, business center, and more! 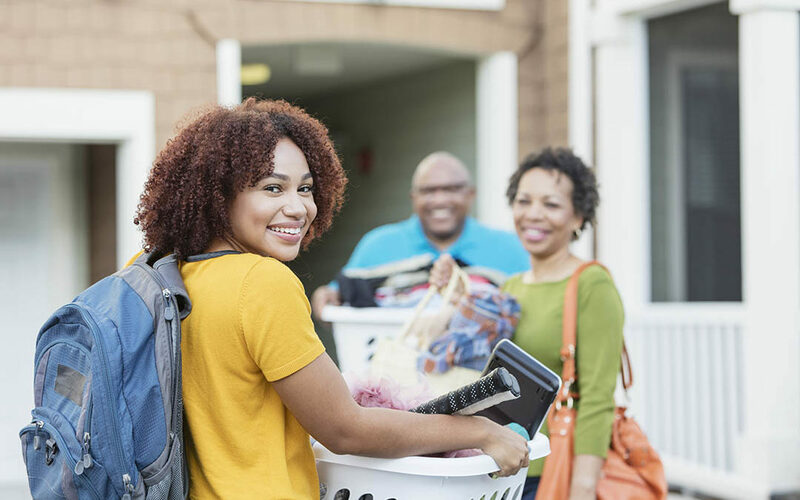 As you move-in and ready yourself for the fall semester, join us for Welcome Week, including an event for our residents each day. These events will include many prizes, treats, food, and music. You won’t want to miss this! Can’t wait to see you all on our ’90s-themed move-in day on August 17! Plumbing: Please buy a plunger for your bathroom. We will be happy to plunge your toilet once for free. Any additional time will be a $35 charge. If you experience a water leak, please turn the water supply valve off (it is located under the cabinets and behind the toilet) and do not use that fixture until we have repaired the issue. Grounds: Please take pride in where you reside. Don’t throw garbage in the breezeways or on the grounds. We will charge for trash. If you have a dog, please pick up after it. No one likes a mess on their shoe. If you do not pick up after your dog, we will charge you. Keep your dog on a leash. This is a code in the City of Greenville and can result in a $100 fine for you. Grab-n-Go FDOC Breakfast — Monday, August 20 from 8–10 a.m. — Your CAs will set up a table of quick to-go breakfast foods at both bus stops (the front and back of the community) on the morning of the first day of class. Taco Tuesday — Tuesday, August 21 from 5–7 p.m. — For the second day of classes, everyone needs a few tacos to start the semester right! Comment your taco order on our Taco Tuesday social media post, and we’ll deliver them to your front door. ¡Disfrutar! Grocery BINGO — Wednesday, August 22 from 5–7 p.m. — Join us in the clubhouse to play several games of bingo for your chance to take home different grocery bundles, such as a cleaning bundle or a movie night bundle. Sweet Treat — Thursday, August 23 from 4–7 p.m. — Come enjoy a luxurious chocolate fountain and yogurt bar at the clubhouse, available with fruit sides. YUM! Welcome Back/Clubhouse Reveal Party — Friday, August 24 from 2–6 p.m. — Join us for our ’90s-themed pool party to welcome you all back for a great 2018–19 school year! Plus, we’ll be breaking in our brand-new clubhouse!